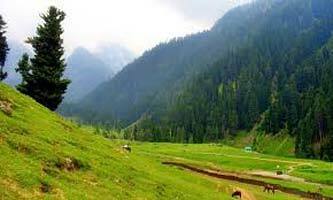 On arrival at Srinagar, our representative will greet you at the airport and brief you about the Amarnath Ji Yatra, From the airport, you will be transferred to Sonamarg, one can visit Tajwas Glaciers (where snow remains round the year) on it is own cost. 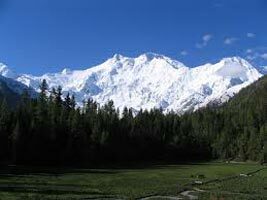 Dinner and overnight stay at Hotel in Sonamarg. 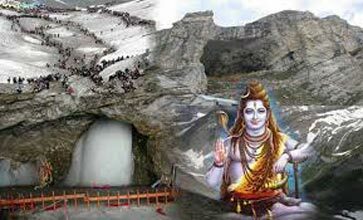 After early Breakfast drive for Neelgrath to Board the Helicopter for Amarnath Darshan (Panjtarni is 19 km from Neelgrath by helicopter ride we will reach there in 10/12 minute). 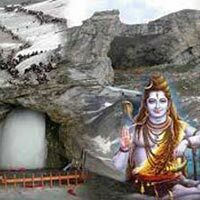 After that we will proceed to Lord Shiva Cave (6 km from Panjtarni) by foot or pony ride (At your Own Cost). After Darshan of Lord Shiva fly back to Neelgrath and drive to Srinagar. 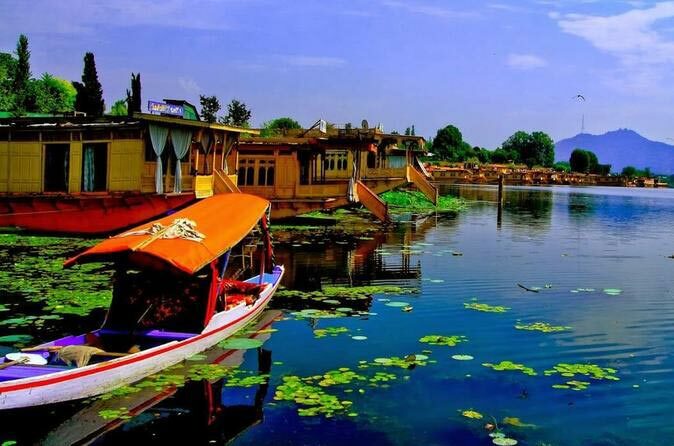 Overnight at Houseboat in Srinagar with Dinner. 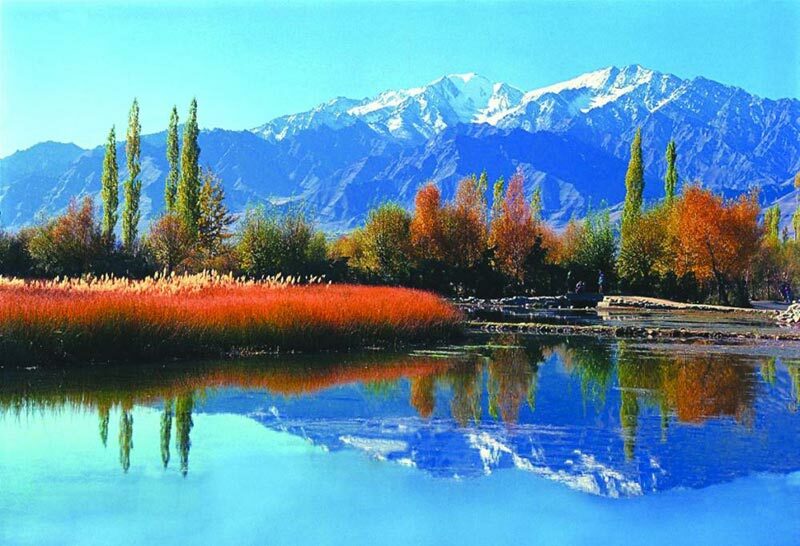 The Northern Himalayas Srinagar, Kashmir T.. 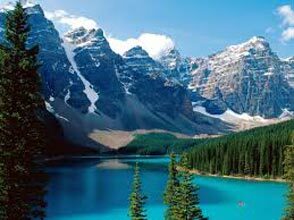 Destinations Covered : New Delhi, Srinagar, Pahalgam, Sonamarg,..